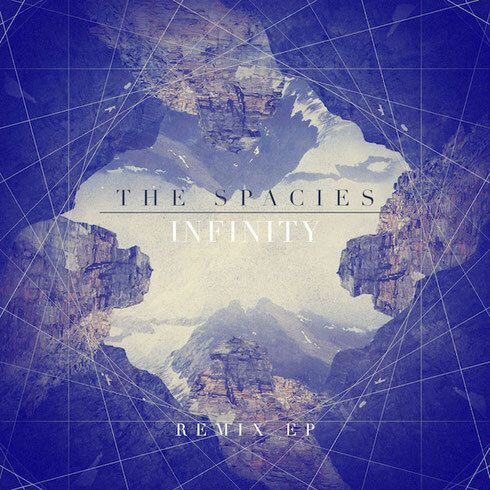 LTN has joined a team of remixers including Adara, My City Glory and Far Lands on the new ‘Infinity EP’ by The Spacies. The original track was recorded atop a 9,000 foot mountain in the Purcell Mountain range of British Columbia, adding new heights to the already soaring vocals and airy guitar melody. LTN's remix amps up the tempo and adds progressive house beats and trance undertones to the radio-friendly song.